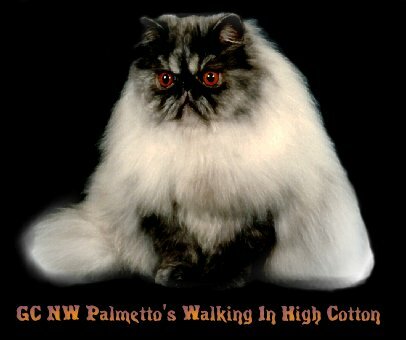 Palmetto litter (born 2003) - all three Black Smokes have Granded! Double, Double Toil and Trouble. Fireburns, cauldron, bubbles....... Don't copy my pictures or my www page! Please observe the copyright notice listed above.